LI: To type words using our index finger for the main keyboard letters. This week on Thursday I have been working on my Daily 6 for the Must Do Task List. Today I was completing my daily 6 by working on my Key Board Drill practice so that it can be easier for me to type. The main keyboard letters are F and J, if you forget what the main letters are then you can look for a line at the bottom it. The person I got help from was Jack because he was helping me practice my Key Board Drill. If you haven't notice then, as you can see I have words on my tables, those words were the letters I had to type while sticking my 2 index fingers on the main letters. This was hard because I had to move fast but instead I took slow to get better and to get faster. This week on Thursday I have been working on my Writing for the Must Do Task List. 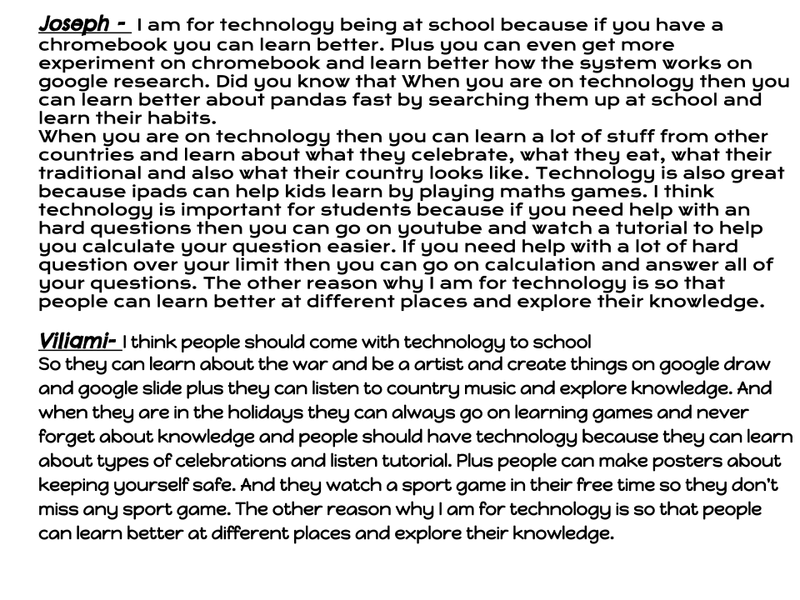 Today I have made a video that has a speech of me talking about having Technology at school or not have Technology at school. What we used to make the video was called Flip Grid.Today our Must Do for writing was to make a speech that we hypothetical disagreed with or agreed with.I agreed because Technology can make life easier, I also have the Link to prove that I have taken the video. Link to the Video. I am for technology being at school because if you have a Chromebook you can learn better. Plus you can even get more experiment on Chromebook and learn better how the system works on google research. Did you know that When you are on technology then you can learn better about pandas fast by searching them up at school and learn their habits. When you are on technology then you can learn a lot of stuff from other countries and learn about what they celebrate, what they eat, what their traditional and also what their country looks like. Technology is also great because i pads can help kids learn by playing maths games. I think technology is important for students because if you need help with an hard questions then you can go on YouTube and watch a tutorial to help you calculate your question easier. If you need help with a lot of hard question over your limit then you can go on calculation and answer all of your questions. The other reason why I am for technology is so that people can learn better at different places and explore their knowledge. 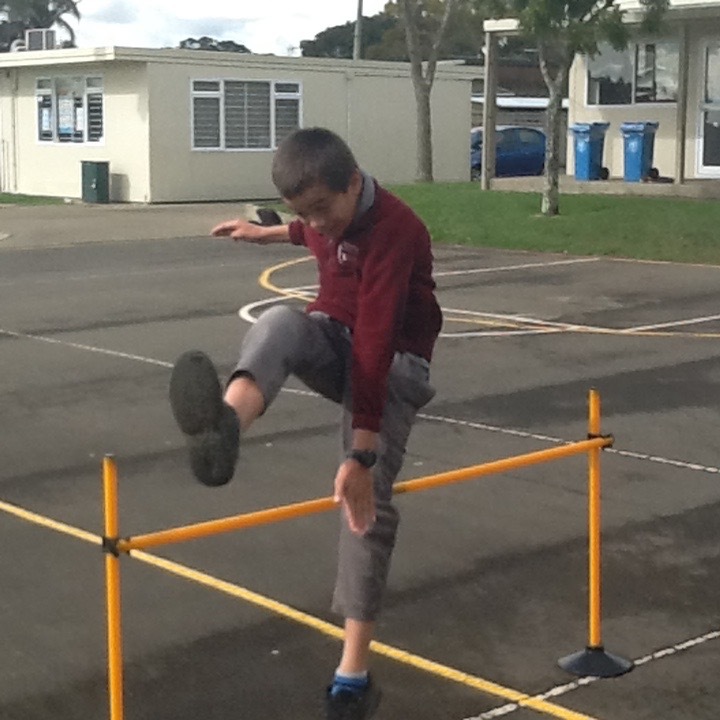 This week on Thursday I have been working on my Kiwi Sport for the Must Do Task List. 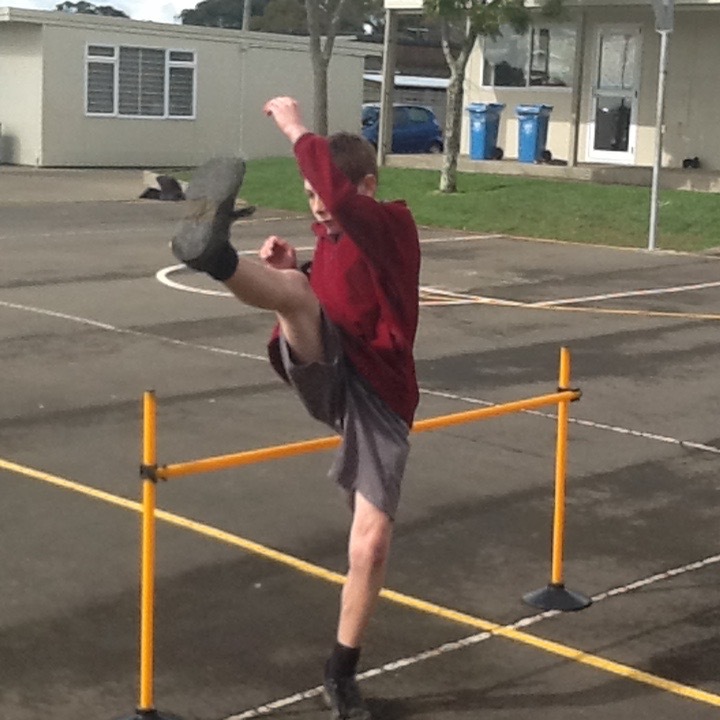 Today Learning Space One went to Kiwi sport, the person teaching us was named Emma As you can see I have downloaded the photos from Kiwi Sport to prove that we went to Kiwi Sport. Our first thing we did for a warm up was called octopus. The person who help was Aung Naing. This week on Thursday I have been working on my Can Do for the Must Do Task List. Today the game I played for the Can Do was called Table Conga which is from a site called Transum. I also was practising my 7 times table which helps me answer my question faster for the 7 times table. The person who helped me train me with my time tables was Jack. This week on Thursday I have been working on my Writing for the Must Do Task List. 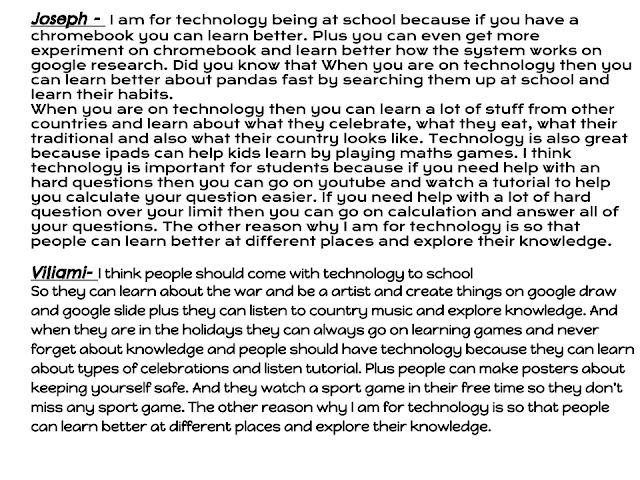 Today I made a poster, as you can see I have made 2 text box filled with reasons why we should bring technology to school. 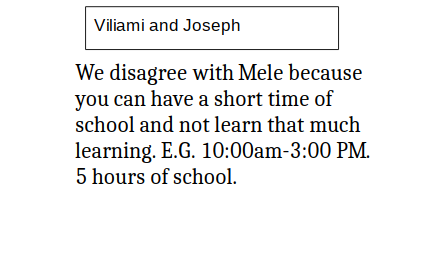 The person I was working with was Viliami, that is the reason why there is 2 text box because we were both talking about technology but in our own words. For this task the goal is to persuade someone in a count down of 1 minute. 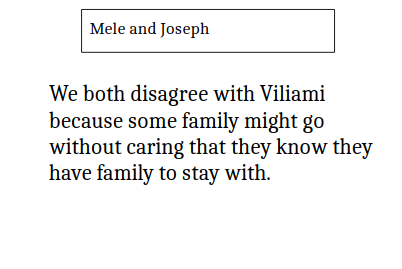 The person I got help from was Viliami. This week on Wednesday I have been working on my Reading for the Must Do Task List. 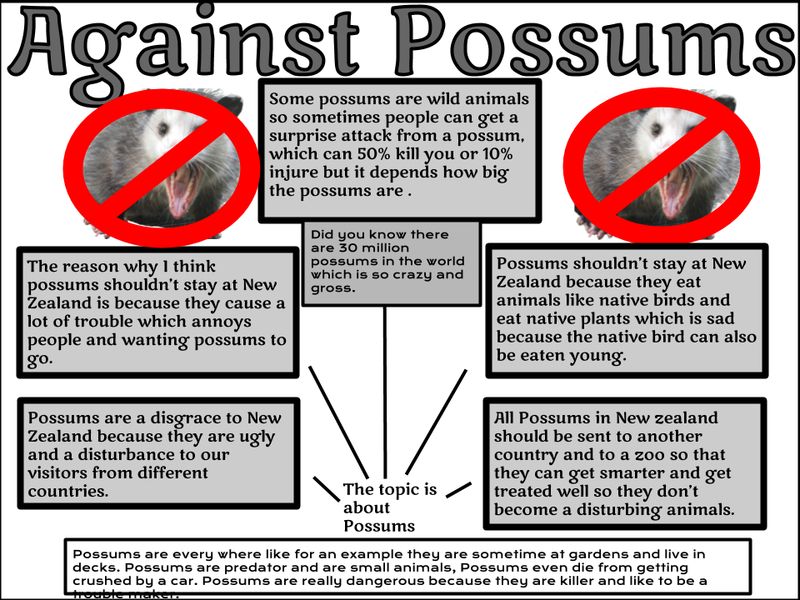 Today what I made was a Possum poster. As you can see I am against possums being in New Zealand. The reasons that I am against possums are on the poster. As you can see I have made 6 text boxes filled with 6 reasons against possums. I also have 1 text box filled with 1 fact. A fact can be proven and a fact is some thing that is true. What I learnt was that possums eat native plants and possums can be proven to be annoying to people. I also got help from Jack for giving me some ideas why possums shouldn't be in New Zealand. This week on Friday I have been working on my Writing for the Must Do Task List. Today what our group did was to comment on what people think to change. As you can see I have all of the comments from what our group chose to change and why. Today I basically got help from my whole group which was fast to blog. This week on Friday I have been working on my daily 6 for the Must Do Task List. Today what I had to do was to try to learn how to use a keyboard properly. The main keyboards are F which is at the left and the J which is at the right. This was quite hard because I had to keep my fingers on the main keyboard while trying to type the word which appears on the top of the document. I got help from Chris because he told me if you forget the main keyboard then try find a line that appears next to the letter which is really helpful if I forget. 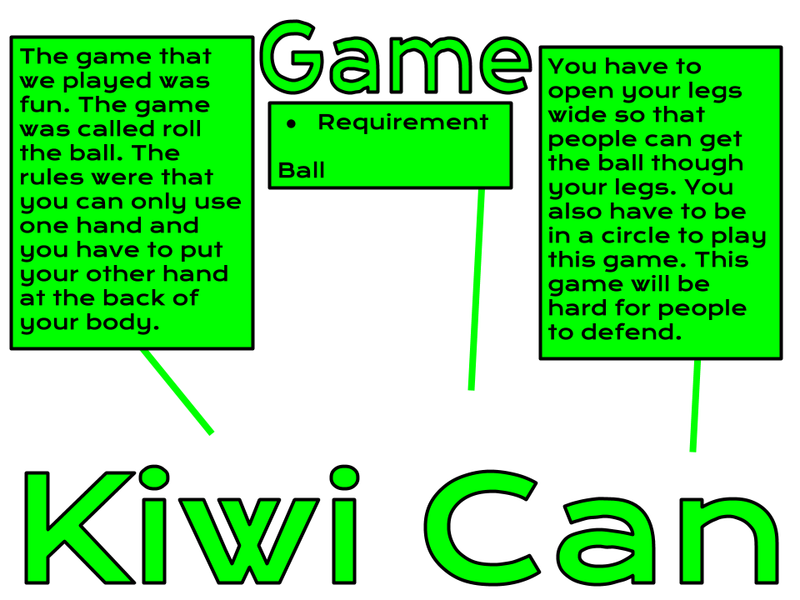 This week on Friday I have been working on my Kiwi Can post for the Must Do Task List. Today I was talking about what we played and what the rules were to be able to play this game. Today the person that I was getting help from was from Aung Naing. He told me a lot of information about this game and what to do to survive. 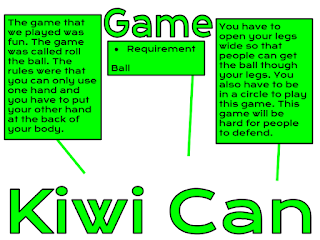 In this game you will only need to require one item which is simple to buy which is a ball. This week on Thursday I have been working on my Can Do for the Must Do Task List. Today was playing on table conga for my Can Do. Today I got help from Chris again for telling me to hurry up before the bell rings and he also remind me that if I touch x then I will be out. This week on Thursday I have been working on my reading for the Must Do Task List. 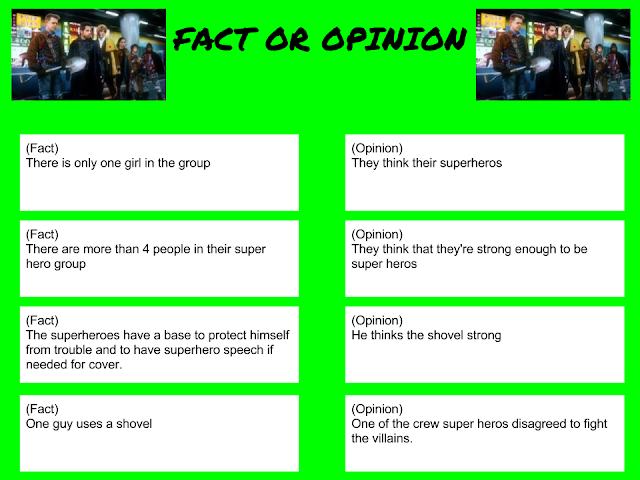 Today what I was doing trying to find some Fact and Opinion on the video that is on the Learning space one reading site. The person that helped a lot with this work was Chris because he was giving me lots of ideas. This week on Thursday I have been working on my Blog commenting. 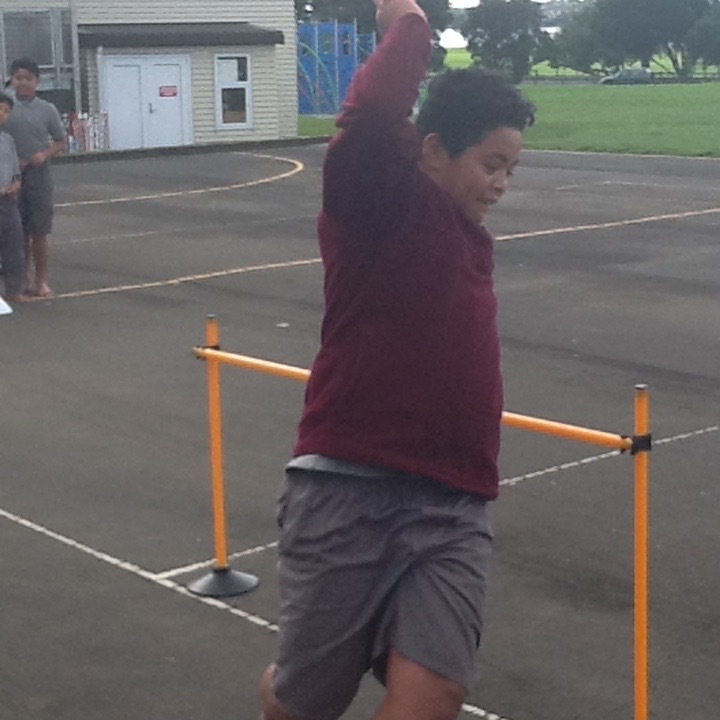 The person that I commented was Chris because he is easy to fix mistakes because he he is a year 4. The thing that I liked about Chris work is that he put a lot of information in his post. This week on Friday I have working on my Maths for my Must Do Task List. Today what we learnt was to unfold an a 3D shape. After we had to get a book, pencil, ruler and 3 3D shapes to trace. 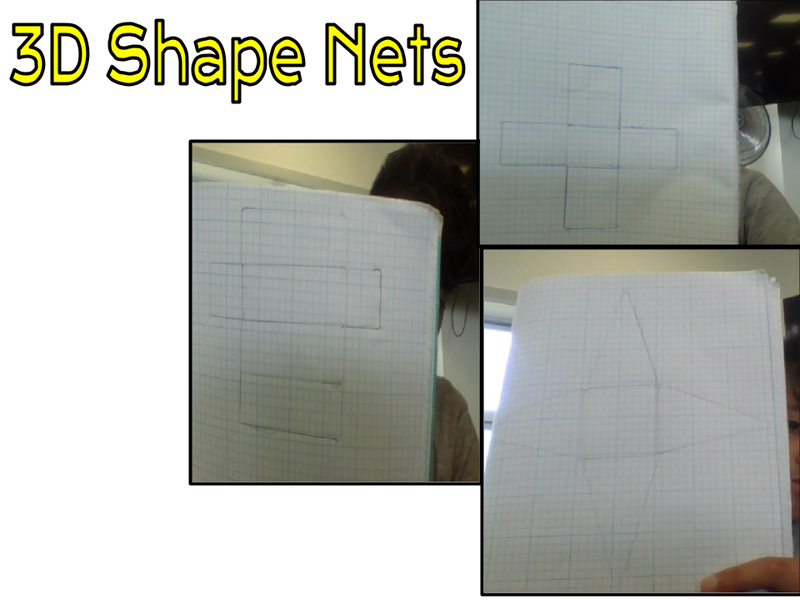 Then we had to trace the whole 3D shape, Front Back Bottom Right and Left Top. You also have to measure one shape but in the right measurement at the right point.As you can see I have drawn 3 3D shape which are called Square Pyramid, Square Prism and Rectangular Prisim. I also got help from Karlos for giving me technique to draw the 3D Shape. I learnt that a net can be transformed into a 3D shape and 3D shape can be transformed to a net. Today this was quiet hard for the tracing part, because my fingers were shaking for no reason. The part that I found easy was that how I can sense the amount of space to get the perfect shape. This week on Thursday I have been working on my Writing for the Must Do Task List. Today what we did was to make advertisement video. We had to work in our ordinary Writing groups which was Viliami, Angela, Mele, Alice and Karlos. The topic for our advertisement were shoes that were called hikes. I got help from my group basically and from Jack and Alex for the support of helping. LINK TO VIDEO - Watch Please. 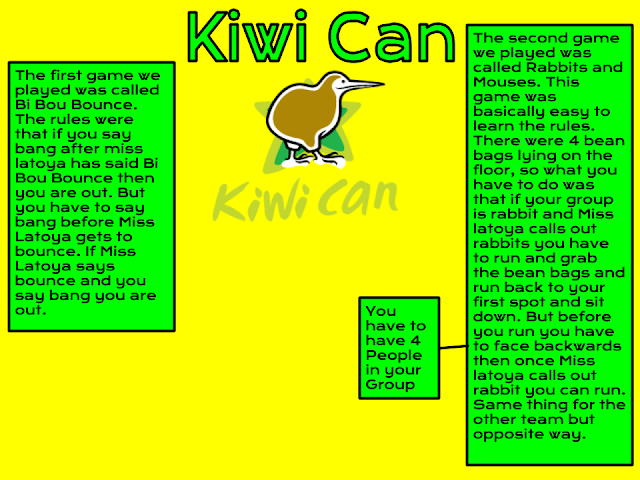 This week on Wednesday I have been working on my Kiwi Can post for my Must Do Task List. Today we played two games and we also played GKQ which is a quiz. The people who helped me with this post were basically Jack and Chris because they gave me some Ideas and explained how to play these game specifically. I also learnt how to play 2 new games which is exciting for me to play at home. This week on Tuesday I have been working on my daily 6 for the Must Do Task List. Today I was completing keyboard drill which is for the daily 6 task. This task was quite hard because I only had to put my fingers on the main key boards which is F and J. What I found easy was to copy the words from the tables. I Learnt that the main key boards are F and J because they have line and their 2 keys away from each other. This week on Monday I have been working on my other for the Must Do Task List. 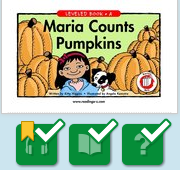 Today the book I read was Maria Counts Pumpkins. 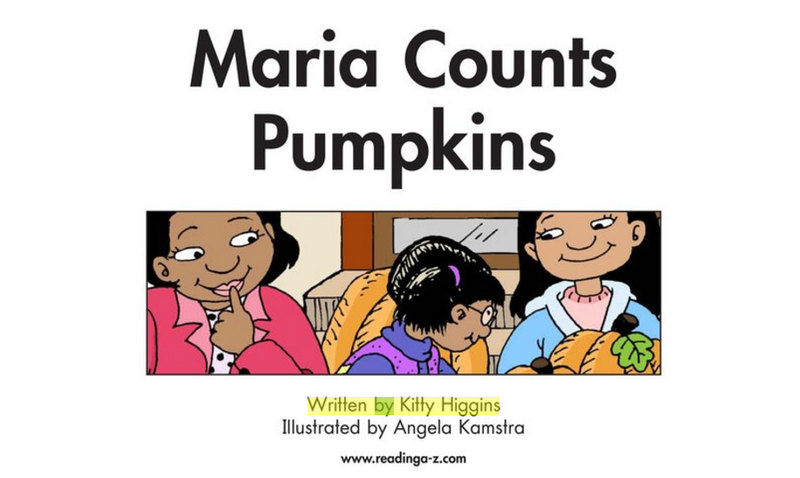 This book was about a girl named Maria who gets pumpkin from people, but as she gets pumpkins she is also carrying too much which is the problem. What I found hard was to remember how to answer the question because it was to hard to remember that many questions. What I found easy was to go back and forward to answer the questions. This week on Monday I have been working on my Can do for the Must Do Task List. 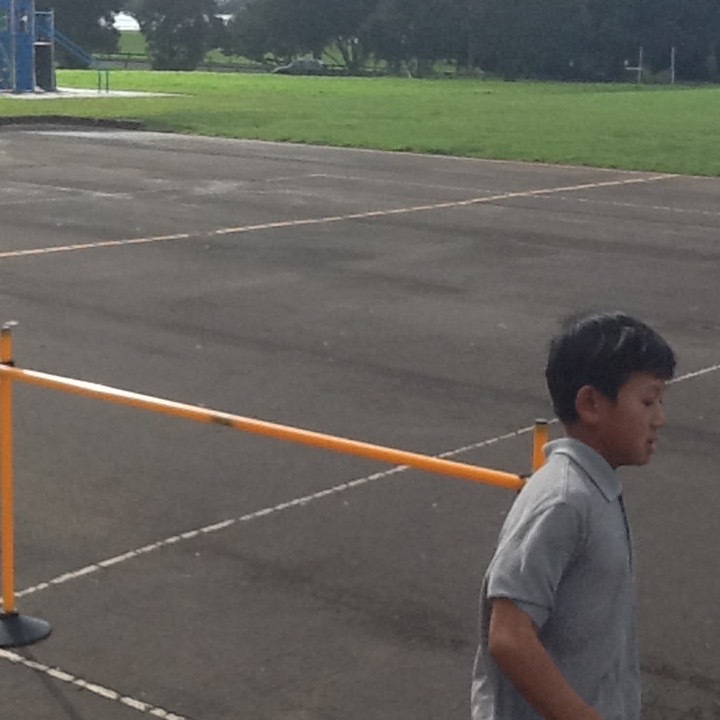 Today the can do game I was playing was Tables Conga which is a game on a site called Transum. This game was basically about multiplying and trying not to get destroyed by the circle x things. I learnt this by practising my multiplying with Mr Wong on subject Maths. This week on Thursday I have been working on my Reading, The people I was working with was Chris, Aden and Mojtaba. Today what I had to do was to talk about things from the olden days. 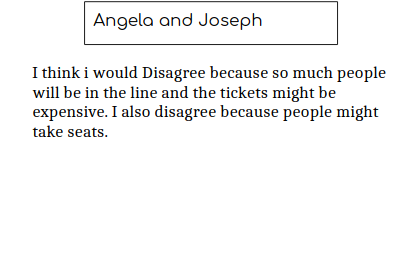 I also had to write question so that after our reading our question will be answered by Mrs Anderson, help so. What I found hard was to find things that have a lot of information that I could understand and my group. What I found easy was to write the information that our group is trying to tell us. Who might be interested in the product or service? Who is it trying to attract? Young people? Old people? Male? Female? Old/Parents people for travelling or camping. Is there a catchy phrase or slogan for the product? If so, what is it? There are none catch phrases or slogans. What message is the advertisement trying to say about the product? That if you buy the olympus binoculars if something is faraway from you that you want to see , you can use the binoculars and it looks like the thing you want to see is close to you. How does the language or image used grab the reader’s attention? How may the advertisement make the user feel? 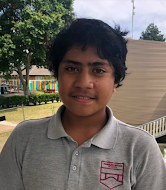 This week on Friday I have been working on my Writing, The people I was working with in Learning Space One was Karlos, Chris and Mojtaba. 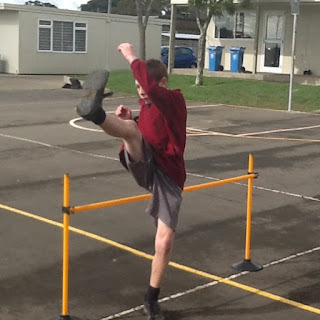 Today what I had to do was to talk about the image and answer the questions that Mr O put on the sheet. What I found easy was to answer the question. What I found hard was to figure out what people feel about this image. I learnt all of this by getting help from Chris, Mojtaba and Karlos. I also got an idea from Mr O.